About a month ago, I posted an initial set of photos from my shoot with the amazing Halle. You can check out the aerial work we shot HERE. This set of images was shot the same day with the same model, but everything else about them is different. 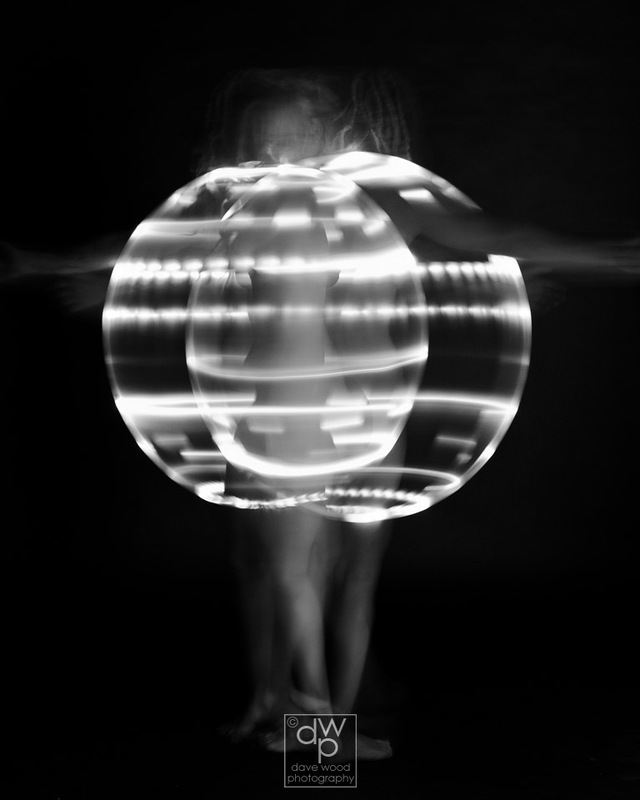 We put away the silks and broke out her super-cool LED hoop for some long exposure fun. (Just to be clear — each of these photos is a single image, not any sort of photoshop manipulation of multiple photos).